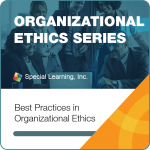 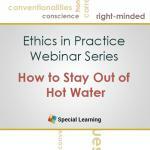 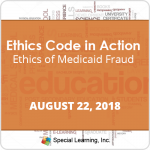 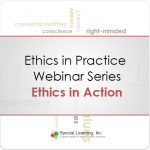 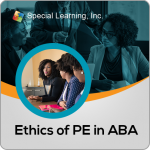 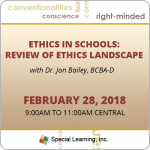 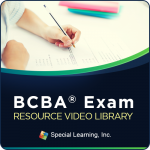 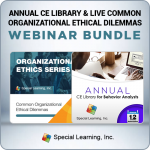 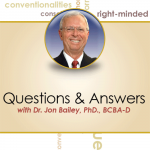 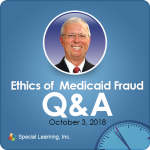 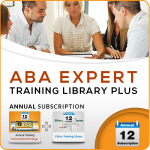 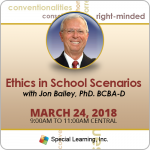 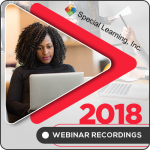 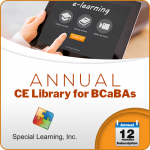 This Ethics training highlighted major changes to the BACB Compliance Code, which went into effect January, 2016.This is a recorded version of a live webinar. 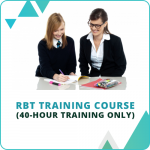 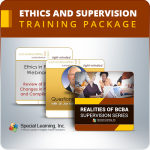 This training will covered the major changes in the compliance code. 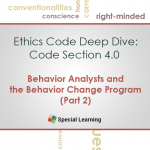 We will introduced major aspects of the code changes to discuss the implications. 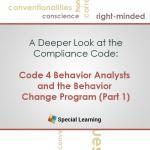 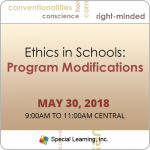 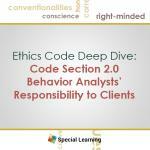 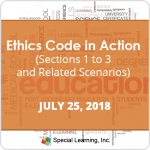 Additionally, real life examples were used to help participants better understand the code implications and to learn how to apply them in their own settings. 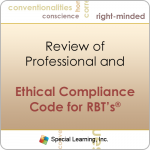 Participants will know the additions, deletions, and revisions made to the Professional and Ethical Compliance Code. 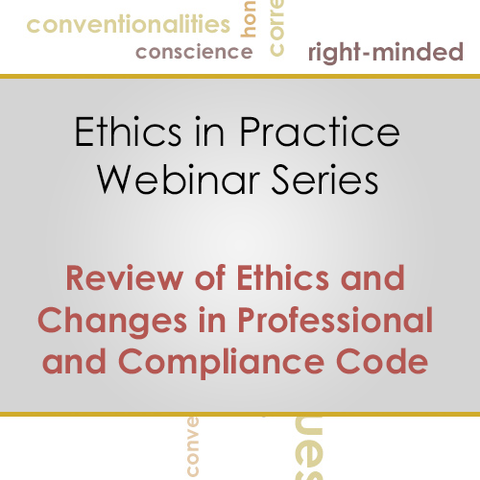 Participants will understand international issues that may pose conflicts with compliance. 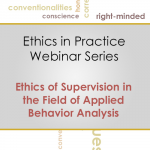 Participants will understand the importance of Ethics to the field of Behavior Analytics. 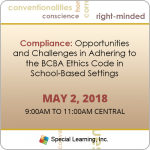 Participants will know the reasons behind the BACB’s decision to move to the new Professional and Ethical Compliance Code. 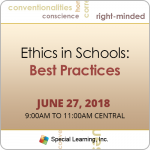 Participants will know how to incorporate ethics into their everyday decision making.